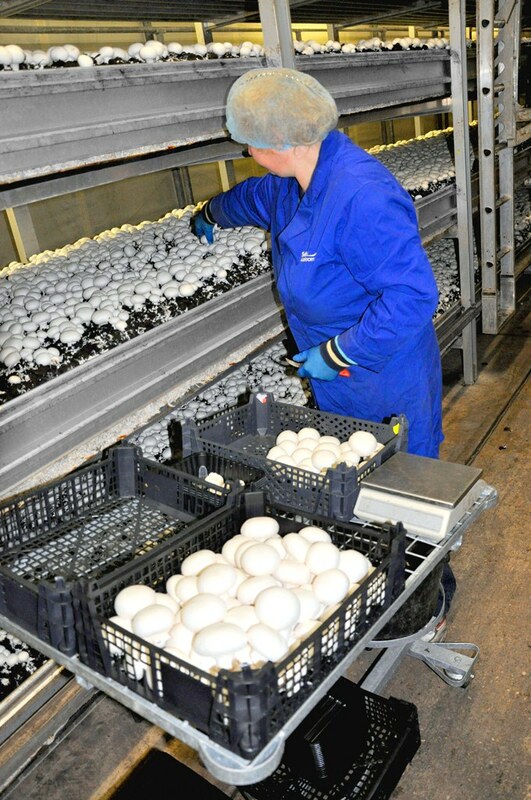 This job involves manual harvesting of mushrooms and placing them into customer packaging at a specific weight, size and quality and other associated duties. Following successful training period, you will be paid a minimum of £7.50 per hour and will have opportunities to earn significantly more through piece-rate system (earnings £10+ per hour are not unusual); annual holiday entitlement is 28 days. Due to nature of the business your working days and hours need to be flexible, you will be required to work weekend and public holidays. Working weekly hours will vary and will average circa 45 hrs. Wages are paid weekly in arrears. Company provides support with obtaining Bank account and National Insurance number. The Company does not provide accommodation or transport but can put you in touch with relevant contacts.